and attend our events to learn more about our services! deeper layers of the skin for a healthier, youthful radiance. regimens to bring out your happiest and healthiest glow. venous insufficiency, venous reflux disease and more. We believe that when you look good you feel good, too. With our wide variety of non- and minimally invasive skin rejuvenation and body contouring treatments you’ll look and feel great! From spider veins to varicose veins and venous insufficiency, we offer an advanced array of state-of-the-art minimally invasive treatments. Achieving healthy legs doesn’t have to mean invasive surgery. You are in the best and most caring hands with board-certified surgeon Dr. Surya Challa. 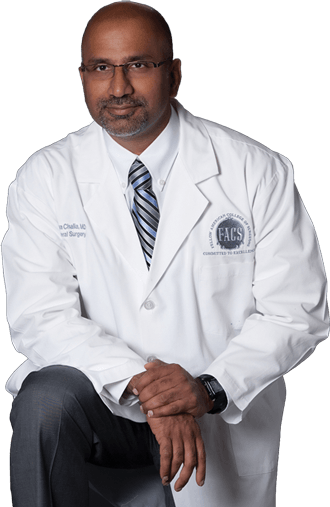 Dr. Challa utilizes breakthrough laparoscopic techniques to achieve optimal health and wellness. Welcome to Chesapeake Vein Center & MedSpa of Chesapeake, Virginia in the Hampton Roads Metropolitan area, convenient to Virginia Beach as well as North Carolina’s outer banks. 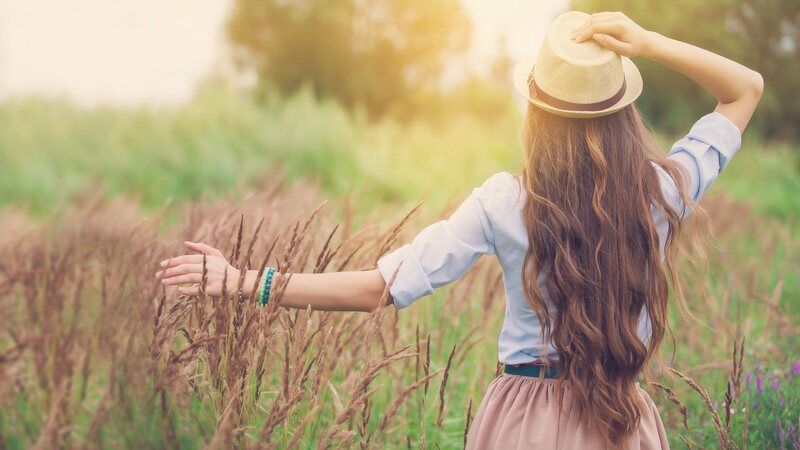 We are a premier destination for all things health and wellness, from non- and minimally invasive cosmetic treatments to the most advanced and state-of-the-art surgical care. Under the medical direction of board-certified surgeon, ABVLM certified physician, and renowned vein specialist Dr. Surya Challa, we can help you look and feel your very best.